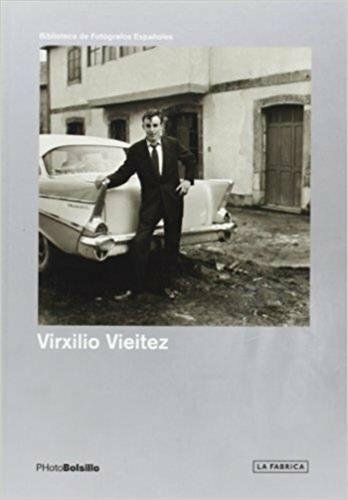 This title offers monographs on the most important Spanish, African and Latin American photographers. "The PhotoBolsillo" series is dedicated to publishing monographs on the most notable Spanish, African, and Latin American photographers of the recent past. Each small-format paperback features full-page, full-colour and black-and-white photographs representing the best of the artist's portfolio - each of which is captioned with title and year. Additionally there is a Chronology, plus lists of exhibitions and collections in which the photographer's work has been/is displayed, plus a brief appreciation of the artist by a "PhotoBolsillo" editor.